There are plenty of day trips from Dubrovnik for you to choose from – should you ever get bored of the city. Not that that’s especially likely – let’s face it! – but if you’re there of an extended period of time, you may like to consider some of the options below for a change of scene. 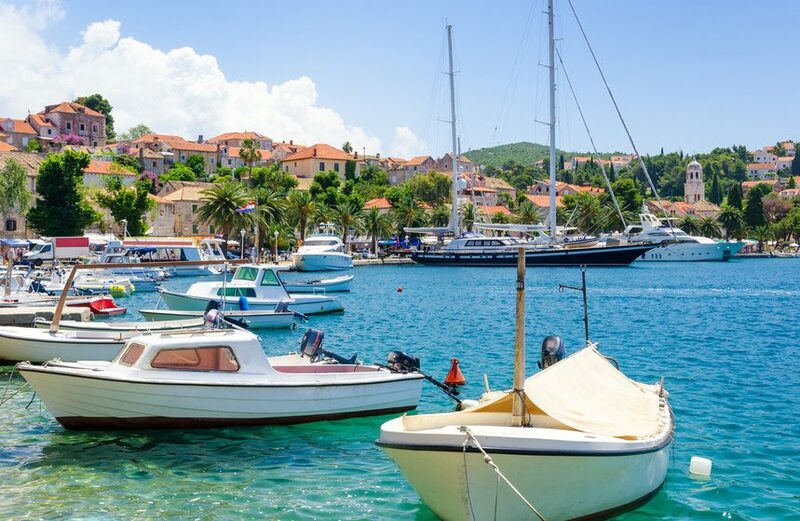 In fact, you’ll find that you’re lucky to have a number of day trip options to choose from – such as trips to nearby islands including Lokrum and the Elafiti islands as well as those a little further afield, and to other towns along the coastline. Lokrum is one of the easiest day trips to make if you’re in Dubrovnik – if you’re there, you’ll see yourself how close the island is. 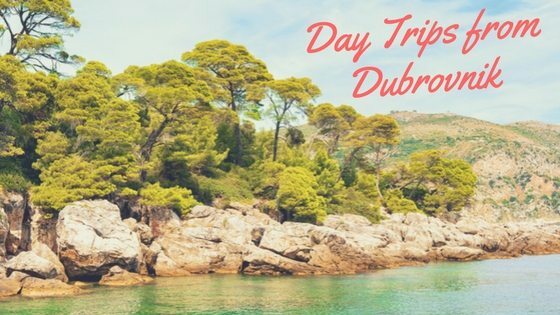 It’s an ideal place for a day trip, especially so when the crowds in Dubrovnik become just a little too much. Covered in pine trees, the island is an ideal place to spend a relaxing day – or few hours – sunbathing and swimming. There are also a few sights on the island if you don’t want to be entirely idle. There are various paths through the island if you want to wonder through the vegetation, and there’s a botanical garden in the middle of the island and the ruins of a monastery nearby as well. To get to Lokrum, there are boats that depart every half an hour (during high season) from the port in the Old Town. The journey takes 15 minutes. A timetable can be found on the Lokrum Island website. Make sure you know when the last boat back is! See our special page on Lokrum for more details on the island. Cavtat can be easily reached from Dubrovnik using local bus route no. 10. Buses running approximately every half an hour throughout the day. See the full timetable on the Dubrovnik Bus Station website. Cavtat is in fact a holiday destination in its own right, so you may also want to consider basing yourself there as an alternative to Dubrovnik. The town has a number of small and large hotels, including those offering all-inclusive package deals. See our page on Accommodation in Cavtat for more details. The Elafiti Islands are a small group of islands to the north of Dubrovnik, with the main three – the islands that are inhabited – being Sipan, Lopud and Kolocep. Any one of the three main Elafiti islands allow for a pleasant day trip, as all have small villages, beaches and a few architectural sights. Each also has a few cafes and restaurants for eating options. Sipan is the largest of the three, although all are reasonably quiet with only a small population. Tour specialists Viator offer a 9-hour Cruise of the Elafiti and Green Islands from Dubrovnik. The tour takes you to all three with free time for you to explore the islands, and for swimming and sunbathing. A grilled fish lunch plus wine is included, and you’ll also be entertained by local musicians. Alternatively, you could opt for the 9-hour Croatia Elafiti Islands Cruise from Dubrovnik that also takes you to the Elafiti islands – but this time on a 16th century-style galleon! Once again, you’ll be given free time to explore the islands as well as time for swimming and some beach time. 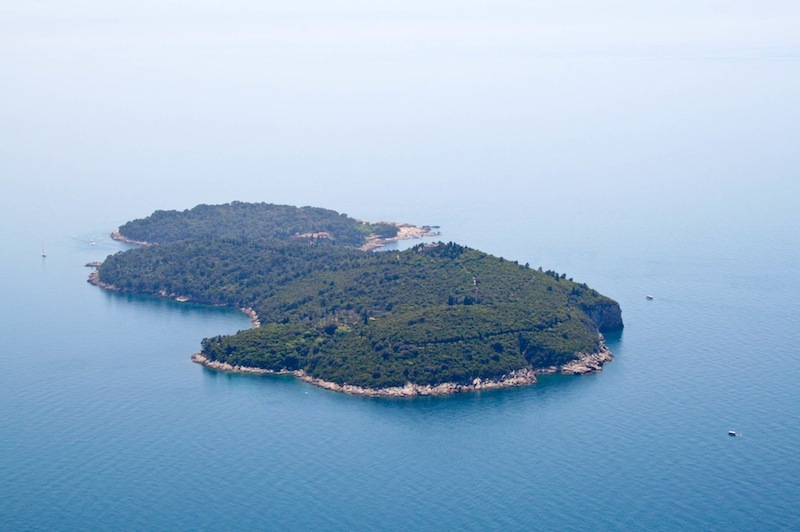 You can also reach the Elafiti islands with one of the daily Jadrolinija ferries. This ferry runs from Dubrovnik’s main port to Kolocep, on to Lopud, and then on to Sudurad on Sipan. There are return ferries later on in the day as well. The Nona Ana catamaran also runs from Dubrovnik to Sipanska Luka on Sipan, though not at times that would be suitable for a day trip. Take a look at our Accommodation on the Elafiti Islands page if you fancy staying on one of the islands for more than just a day. 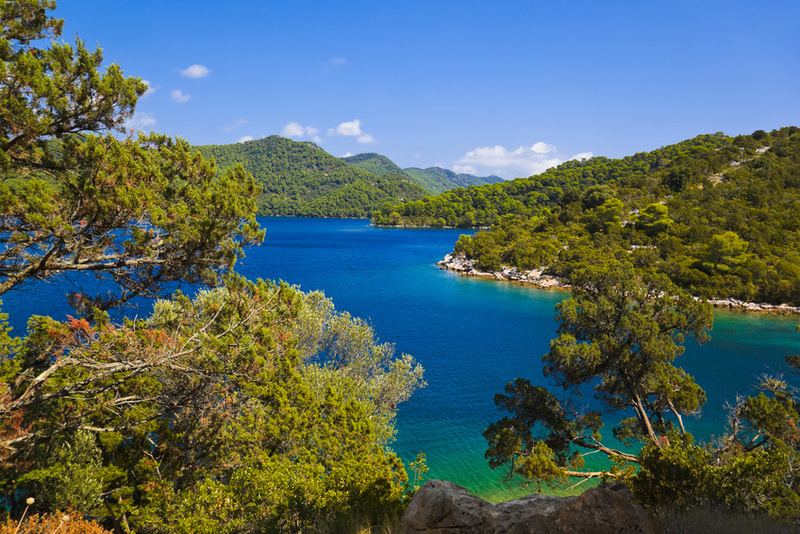 Mljet is a beautifully tranquil, properly unspoilt island, and well worth a day trip even if it’s slightly further away than the options mentioned above. The majority of the island is covered with thick forest, and western part of the island is a National Park. Explore the lakes Veliko Jezero and Malo Jezero (“Big Lake” and “Small Lake”) within the National Park, as well as enjoying the nature and wildlife of the park and island in general. The best tip is to hire bikes to cycle around Mljet – not only is it one of the easiest ways of getting around, but as the island is so peaceful it’s great fun cycling around! The best way of getting from Dubrovnik to Sobra on Mljet is with the Nona Ana catamaran, which runs daily. The catamaran departs Dubrovnik early in the morning and there’s a return in the late afternoon, meaning a full round trip in one day is possible. Journey time is one hour. The catamaran also goes on to Polace (during the summer months) which is within the National Park; journey time to here is 1 hour 50 minutes. Otherwise, Jadrolinija ferries also operate this route though their timings mean a day trip isn’t quite possible. However, check their website for timetables. This narrow peninsula is home to a number of small towns and villages in its rocky landscape. The largest is Orebic which is at the northern end (and from where you can get one of the many summer ferries to to Korcula, should you choose) or Veliki and Mali Ston which are at the base as you “enter” the peninsula. All are pleasant enough to spend a day in, perhaps taking in the local beaches and enjoying a hearty lunch at a local restaurant. There are daily buses from Dubrovnik to Orebic which stop in Ston; if you have your own car, then a trip to the peninsula is even more worth it as it’s ripe for exploring at your own speed. You can also book a organised tour with Viator who offer a package called Taste of Dalmatia. The 6-hour tour explores part of the peninsula, including stops at Orasac and Stone, as well as visiting a local wine producer where you can sample local wines. (The peninsula produces two of Croatia’s best-known wines, Postup and Dingac). Korcula is often considered to be something of a mini-Dubrovnik, what with its similar (though much smaller), well-preserved Old Town and a number of sights. For this reason, the island is great to visit on a day-trip to see the contrast between the two on one of Croatia’s prettiest islands. 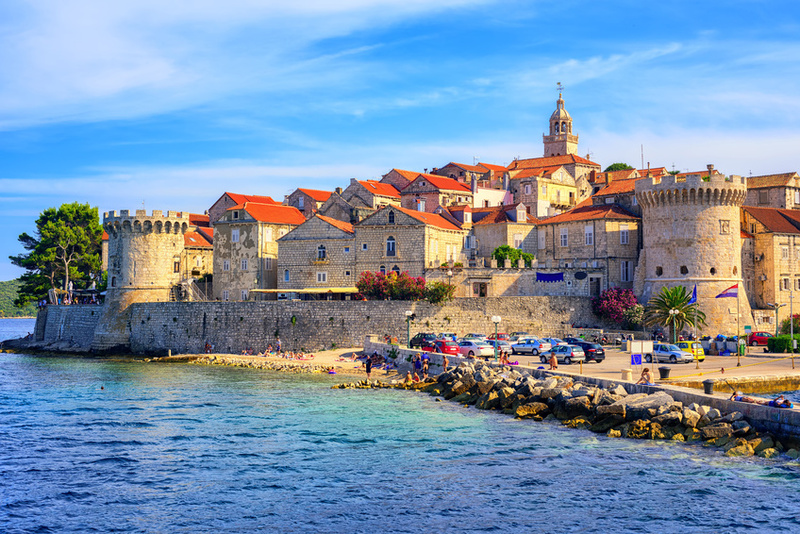 Korcula Town is also the supposed birthplace of explorer Marco Polo! 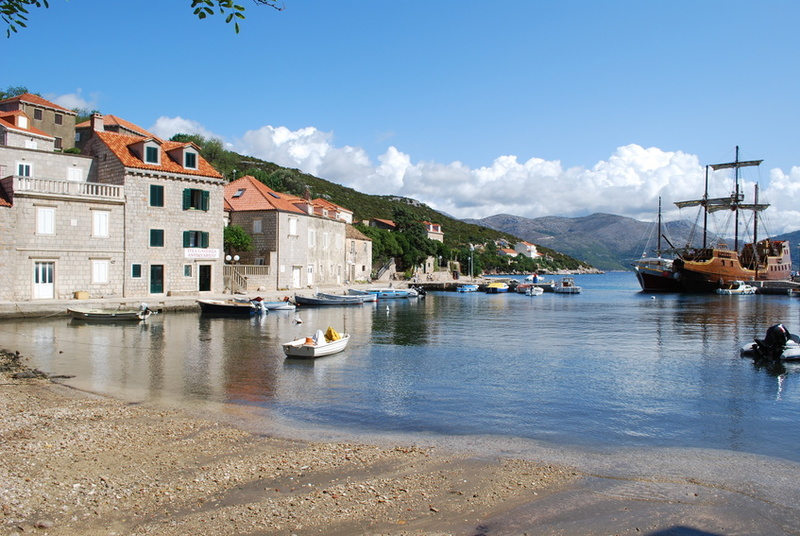 Viator offer a 10-hour Island of Korcula Day Trip from Dubrovnik that takes you to the island for sightseeing in the town, with free time for sightseeing and lunch there. On the return journey, there’s also a stop on the Peljesac Peninsula at a local winery, where you can try some samples. Alternatively, you can make your own way there. During summer (July and August) G&V Line operate the Nona Ana catamaran that sails from Dubrovnik to Korcula. The catamaran sails several times a week in the mornings, with a journey time of 2 and a half hours. There is a return catamaran at 4pm. There is also a year-round Jadrolinija ferry that sails many times a day between Orebic on the mainland and Korcula with a journey time of 20 minutes. However, it would probably be easier to take a bus direct from Dubrovnik (with Autotrans) that utilises the afore-mentioned ferry.